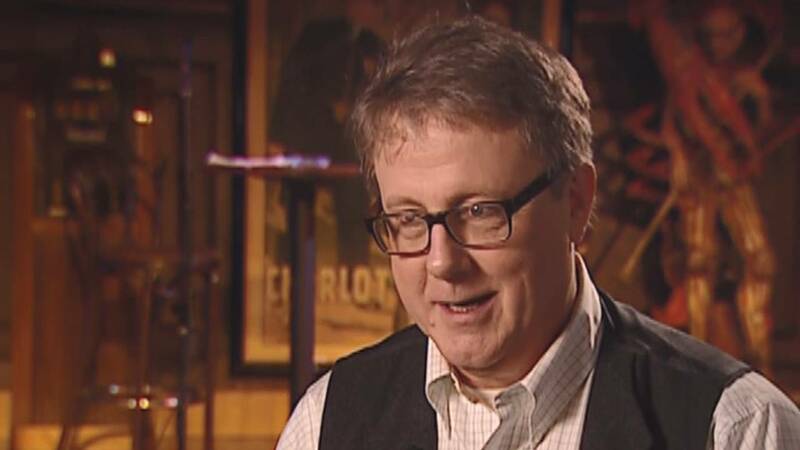 (CNN) - Actor Harry Anderson, known for playing Judge Harry Stone on the NBC sitcom "Night Court," was found dead in his home in Asheville, North Carolina, on Monday, police say. He was 65 years old, according to IMDB. Asheville Police responded to the actor's home at 6:41 a.m., where he was found dead. Asheville police spokesperson Christina Hallingse said no foul play is suspected. Anderson was nominated for three consecutive Emmy Awards in the mid-1980s for his portrayal of the eccentric Judge Harry Stone on "Night Court," IMDB says. He also starred in the 1990s sitcom "Dave's World," based on the life of Pulitzer Prize-winning columnist Dave Barry. Before "Night Court," Anderson played Harry, a small-time con man and semi-regular patron at the bar in "Cheers." He is survived by his wife, Elizabeth Morgan, and he had two children from a previous marriage, according to IMDB. Celebrities reacted to Anderson's death on social media Monday. "I am devastated. I'll talk about you later, Harry, but for now, I'm devastated," said actress and "Night Court" co-star Markie Post. "Rest in peace, Harry. We miss you already," said actress and "Night Court" co-star Marsha Warfield. "I tip my hat to you, my friend." "Stunned by the passing of Harry Anderson, one of my comedy and magic inspirations growing up," said actor Neil Patrick Harris.